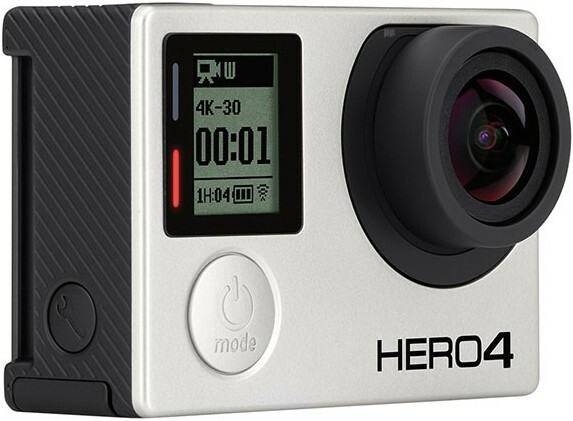 The new GoPro Hero 4 was released on the 5th October 2014. The new Hero 4 is available in two varieties the Black Edition and Silver Edition. The Hero 3+ Silver and Hero 3 White editions still form part of the range. A new lower spec Hero is also available. 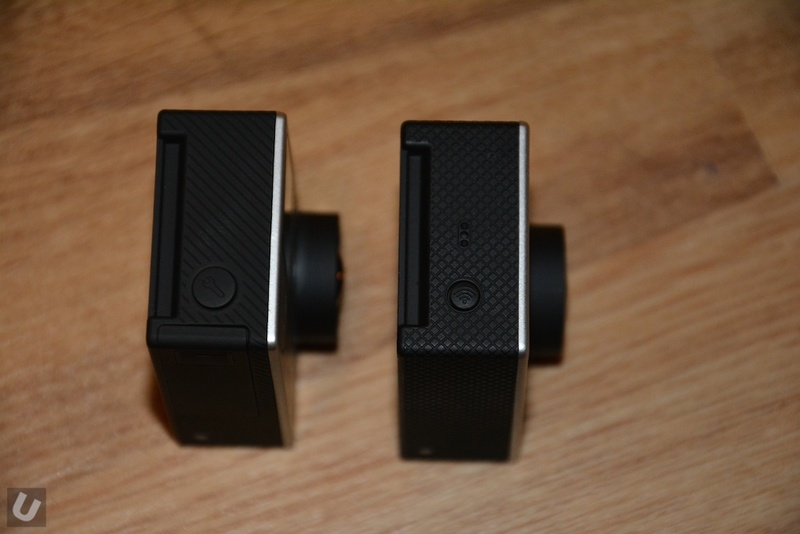 The form factor of the Hero 4 remains the same as the 3 and 3+ with some slight alterations. This includes a change to the front LCD information screen that now houses the status and connection LEDs. The battery has also changed in both spec and shape! 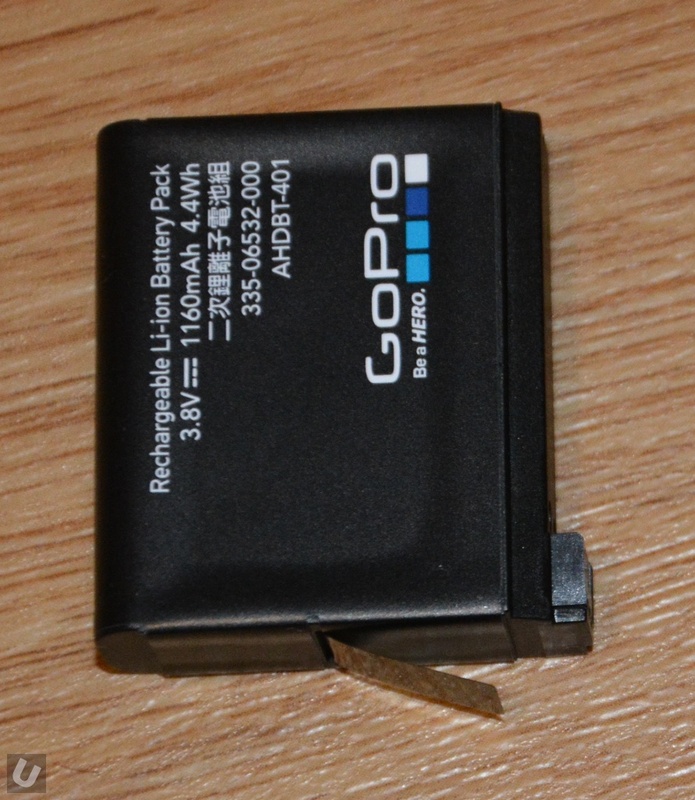 This clearly means that batteries and external battery chargers for the Hero 3 or 3+ range will not work with the Hero 4. The remote now called the Smart Remote along with the battery Bacpac (15% more power) have had an upgrade but are backwards compatible with the Hero 3 and 3+ series. 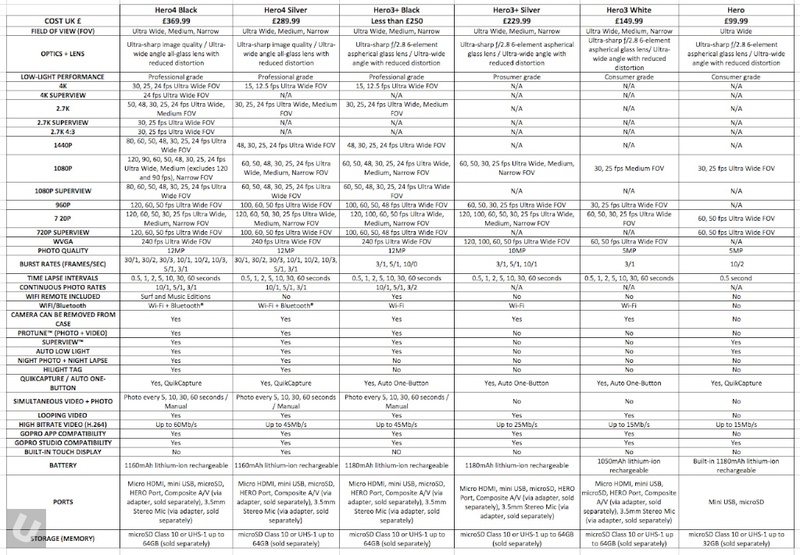 Using the specs gathered from various sources Unsponsored has created the following comparison chart. Details of the new Hero 4 Black, Hero 4 Silver, Hero 3+ Black, Hero 3 White and Hero editions have been listed. The front button of the Hero 4 switches the camera on/off and allows you to select the shooting options – video, stills etc just like the Hero 3/3+. The side button (which is slightly larger than the the Hero 3+ version) on the Hero 4 allows you to change current settings very quickly. On the Hero 3+ this button switches wifi on/off. The top button has the same function as the previous GoPro cameras. 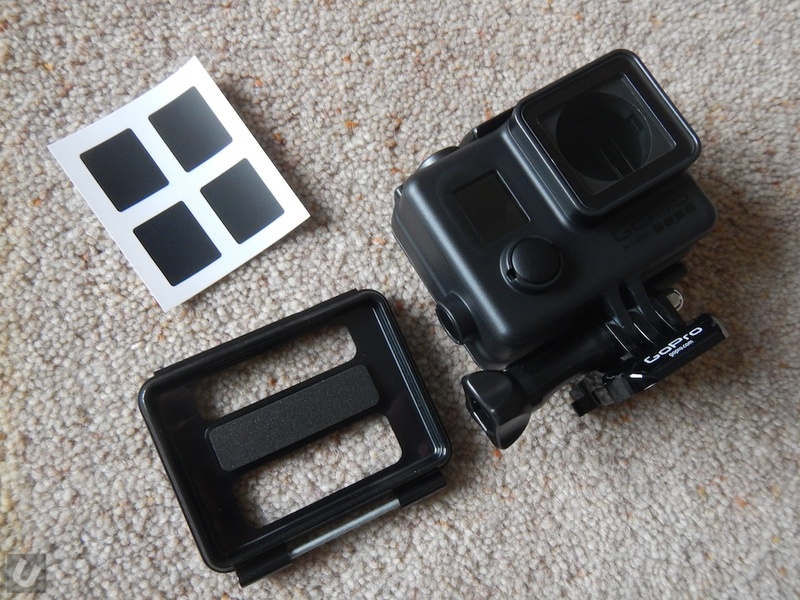 The case of the Hero 4 is very similar to the case of the Hero 3+. All of the cases including the blackout version can accept the 4, 3+ or 3 series cameras. 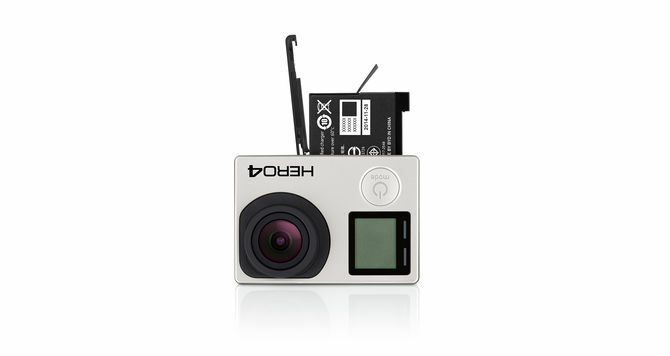 The GoPro 4 silver edition of the camera includes an integrated LCD screen. You may want to consider whether or not this feature is something that you would use. I already have a LCD Bacpac which works perfectly with the Black Edition but have rarely used it. The Micro SD cards used in the Hero 3, 3+ and 4 editions need to be carefully selected depending on whether or not you intend to use 4k, 2.7k or certain other settings. 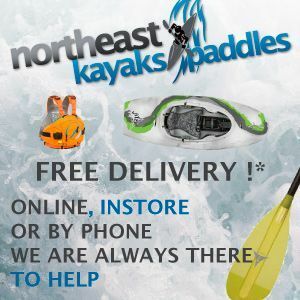 For some thoughts on the best micro SD cards for and of the GoPro action cameras check out my write up here. 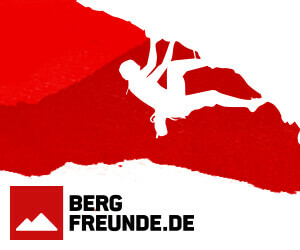 16GB3+32GB64gbAccessoriesAction CameraBacpacsBestComparecomparison chartFourGoPro & Other Action CamerasGuideheroHero 4Hero3+Hero4lexaroptionsPOVRecommendedReviewSD CardSessionthoughtsVersusVs. Great table, thank you for providing this. I agree with Eric, very helpful thanks! 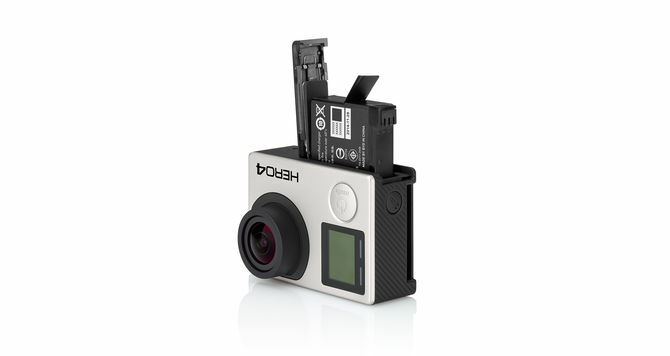 Go Pro is pushing the GoPro4 and moving out the 3+ Black edition out of store as the 3+ Black is missing only a few (not so important) components. 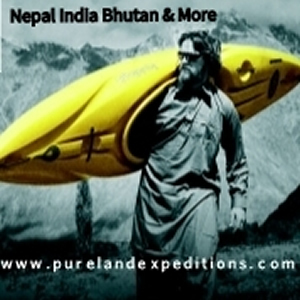 If you were interested get it now!